Learn all about LEVERJ. 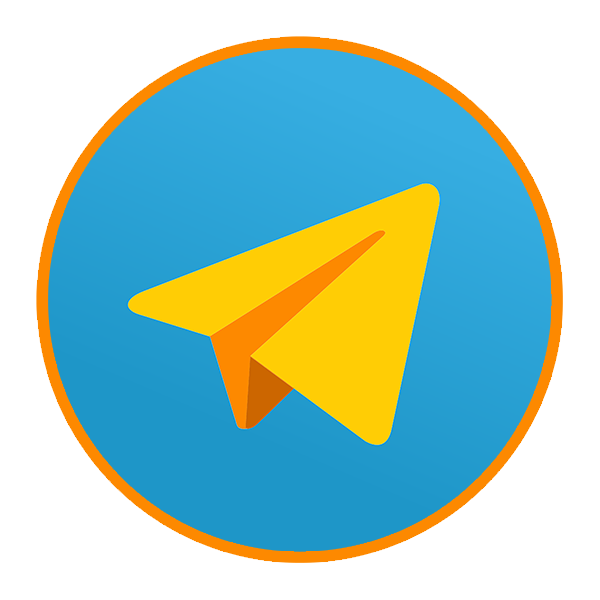 Come to our Telegram channel if you have follow up questions. We introduce a plasma sidechain designed specifically for non-custodial, high-speed, low-latency trading. We explore extending the value proposition of plasma to a financial institution using comprehensive set of fraud-proofs to enforce correctness and voting to handle data unavailability. We describe a hybrid DEX that enables us to trade at high-speed, at low gas cost, and with support for fast withdrawals without handing over funds custody to the sidechain operator. While centralized exchanges are very responsive, they are highly susceptible to custodial risk. Fully decentralized exchanges (DEX) suffer from high latency and high cost, making them impractical for high volume use. Using the on-chain order books and order matching introduce a variety of performance and economic issues that make current DEX unusable. LEVERJ resolves the trade-offs between centralized and decentralized options by decentralizing safety-critical functions such as custody and centralizing the speed-critical functions such as order matching. Custodial decentralization is done cheaply taking into account blockchain limitations such as congestion and probabilistic finality. The most efficient facilitation of price discovery in prediction markets is to allow free trading of a raw asset representing the probability of a certain event. You can wrap up risk exposure into all kinds of exotic products: options, futures, insurance products, etc., but these are all just middlemen repackaging the price of risk. This paper outlines LevPredict, a model that represents a collateralized approach to facilitating a parimutuel betting market for binary (and multi category) real-world event outcomes. It focuses on financial engineering aspects of market structure and smart contract UX design. Here are some of our community’s favorite videos from our YouTube channel. Here's a bit more information on what we're all about.